CHICAGO (WLS) -- Four candidates are challenging Mayor Rahm Emanuel in next month's election. Among them is Ald. 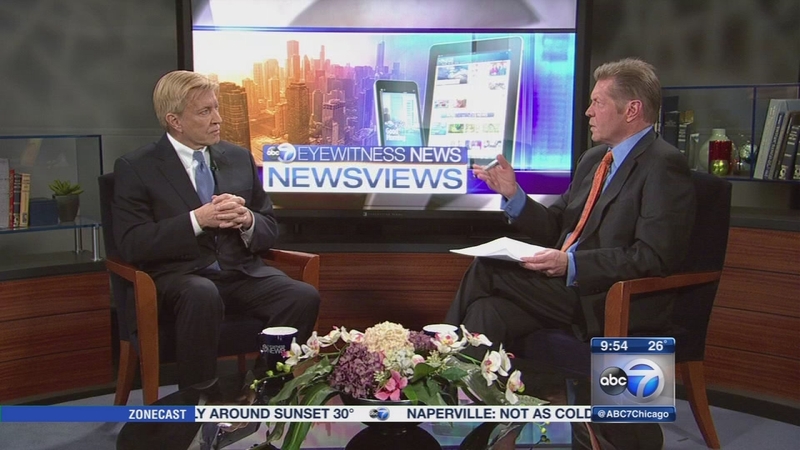 Bob Fioretti. Fioretti has represented Chicago's Second Ward, which includes parts of the South and West sides, since 2007. 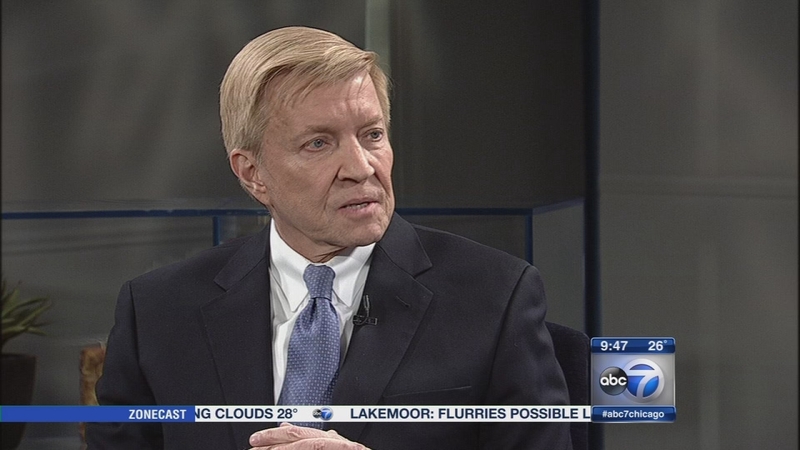 Fioretti supports raising the minimum wage to $15 an hour for certain sized companies. He's also said it's time for a commuter tax on those who live in the suburbs but work in the city. And Fioretti says if he's elected, he'll hire an additional 500 police officers. Four candidates are challenging Mayor Rahm Emanuel in next month's election. Among them is Ald. Bob Fioretti.